Here are my overview videos summing up my final overall thoughts about the first wave of SW:TFA sets. It felt right to split it into two so I could look at similar types of things & not get bogged down with the bundling. 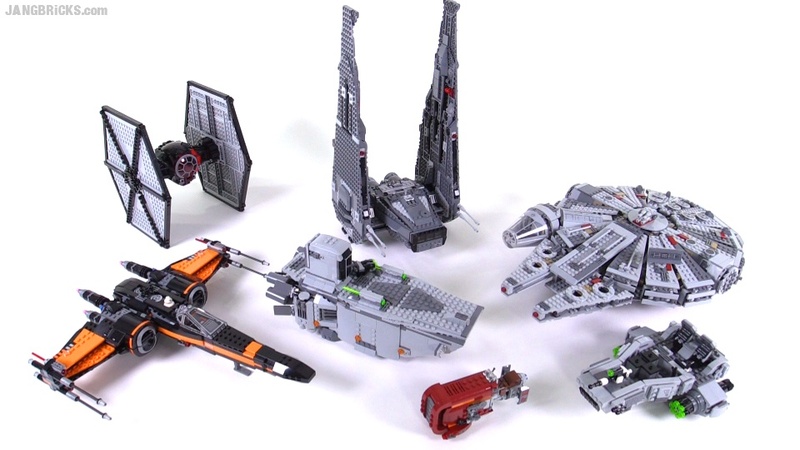 LEGO Star Wars Force Awakens Ships & Vehicles summary! 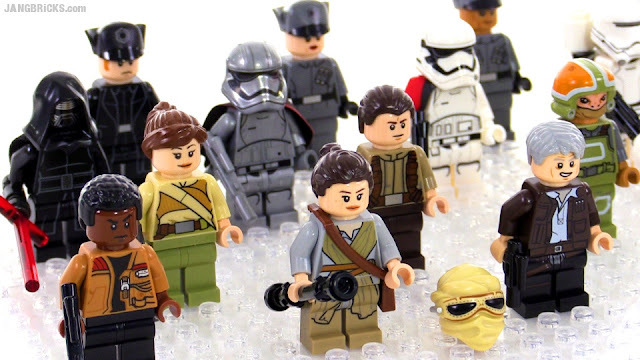 LEGO Star Wars Force Awakens Minifigs summary! Are you going to review CCBS Clone Commander Cody?